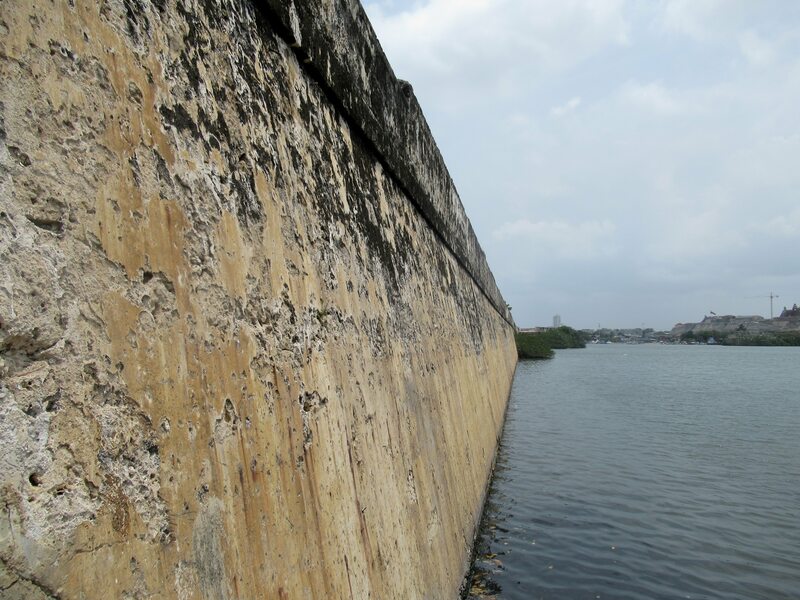 The city walls of Cartagena, Colombia. I’ve just bid farewell to WOLA’s board, whom I’ve been accompanying in Colombia since Wednesday. I just took a quick walk and am about to go to the airport. Airlines willing, I’ll be back in Washington after midnight, and posting will resume here later in the day tomorrow.